The Cubs outrighted Simmons to Triple-A Iowa after he cleared waivers Monday. 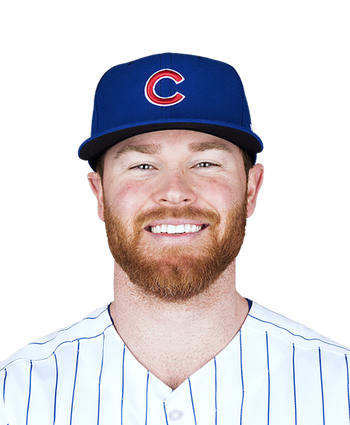 After inking a split contract with the Cubs over the winter, SImmons was unable to work his way back to the majors, as he has submitted a 5.56 ERA, 1.80 WHIP and 21:21 K:BB across 22.2 innings at Iowa this season. Recurring injuries have derailed what once looked to be a promising career for the right-hander, who posted a 2.91 ERA and 23 strikeouts over 21.2 innings as a 23-year-old for the Braves in 2014. Over the subsequent four seasons, Simmons has been limited to just 16 big-league appearances.